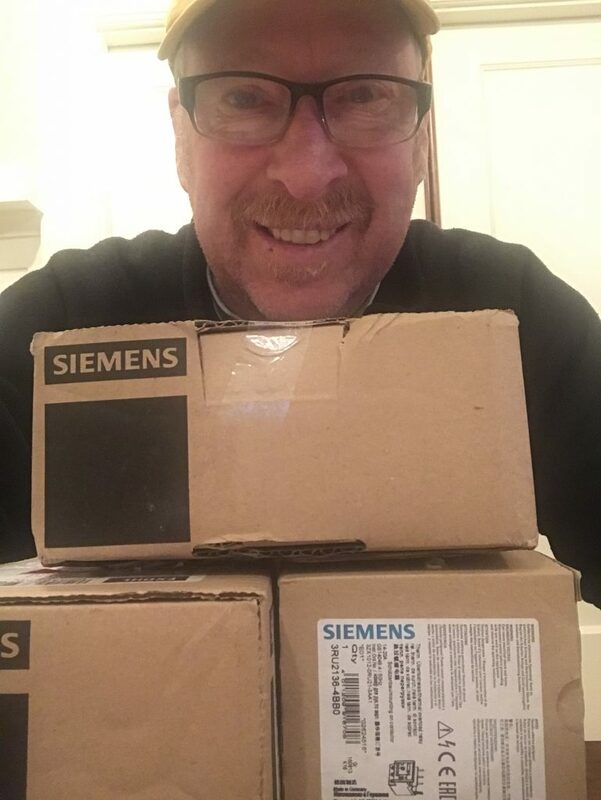 Mike M, EandM Account Manager in Portland, is excited to be back in the office and selling Siemens automation products! We are your #1 source for automation products on the west coast. Take a look at some of our other products that we sell.